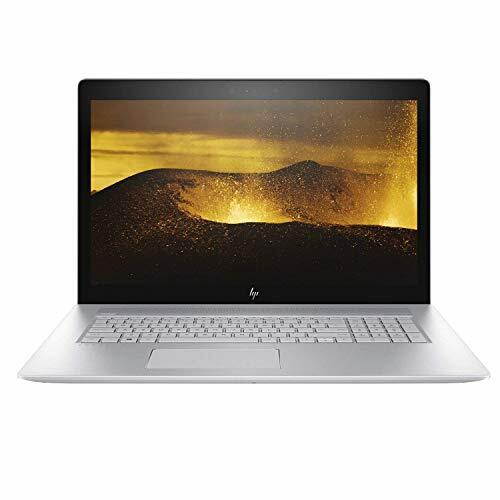 Laptops under 1500 dollars are packed with very good features and latest technologies like high configuration hardware, excellent graphics and multi-media and a very good resolution screen/touchscreen. Processor – Core i5 or i7 processor with around 3 GHz speed. 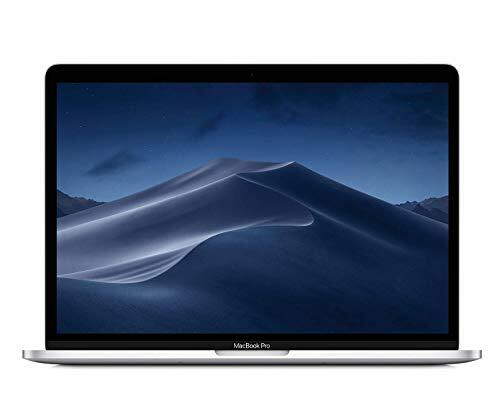 Battery – Under 1500 dollars laptops are equipped with high capacity batteries. 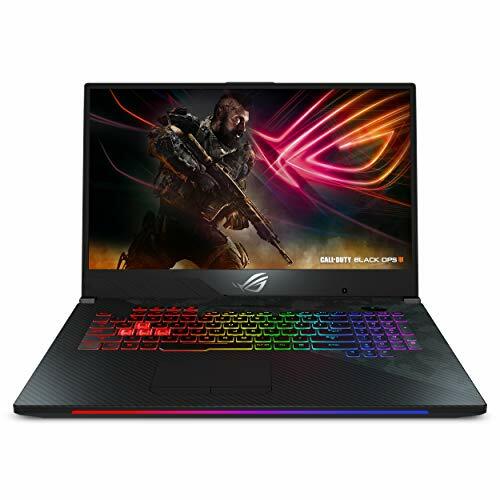 Here we have compiled the top laptops under 1500 dollars on the basis of above-given features, laptops price in between $1200 to $1500 and many expert reviews like Cnet, PCMag, LaptopMag and Amazon average customer ratings. The best laptops under $1500, as you can see, have a lot to offer. 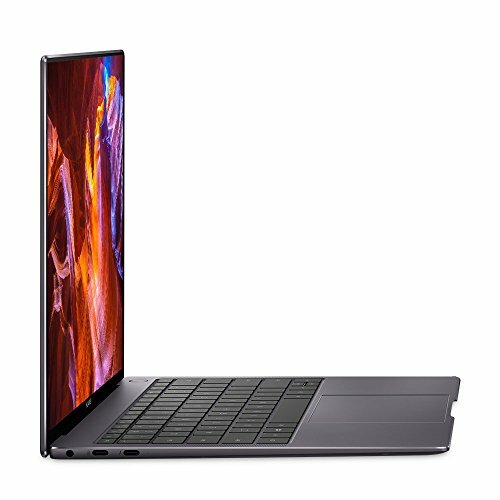 Although each of these laptops has a rich specs-folio, we have compiled this list to make sure a variety of customers can buy from this category. Storage is not at all a problem in this category because each of these laptops has a 1TB HDD and some SSD storage. Also, the ultra-powerful and most trending GeForce GTX 1060 is the GPU in all of these machines. So, the comparison can be between usual specification like Screen Size, RAM, and storage, connectivity etc. The biggest screen size available for a laptop i.e 17.3”, is available in MSI Apache Pro-009 and Acer Predator 17, both of which are VR ready and have an additional 256GB SSD storage. 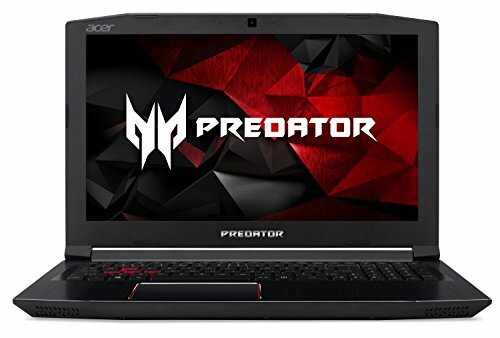 However, the Acer has comparatively put in more efforts to make Predator as pro-gaming as possible, with features like Programmable RGB backlit keys, advanced FrostCore cooling technology for prolonged gaming session without hurting the hardware and more. For a surreal display quality but on a smaller 15.6” display, take a glimpse at the 4K resolution offered Leopard Pro which is way sharper than any laptop in this category. Other features of this laptop are similar to those of Apache Pro. With an even smaller display of 14”, the MSI Phantom Pro claims to be the ultra-portable one on the list and going by its 3.8 pounds weight, the claim seems pretty true. Speaking about innovation, Asus FX502VM with its Intelligent Thermal Design, Wider View Angles, and Insane assistive gaming features are worth being considered.